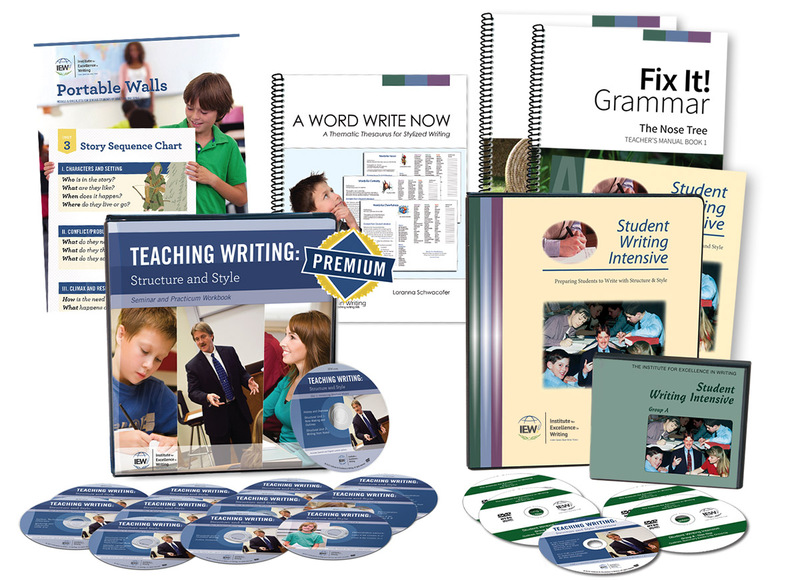 This complete Teacher’s Manual contains answer keys, embedded images of student pages, teaching tips, and helpful planning tools. Discover and be amazed at the wonders of the ancient world while learning to write with structure and style! 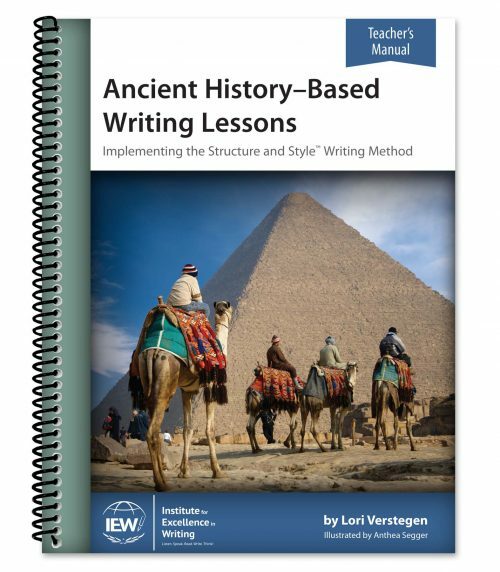 This edition of Ancient History-Based Writing Lessons teaches IEW’s structural units 1–9 are taught in order; elements of style are introduced gradually. 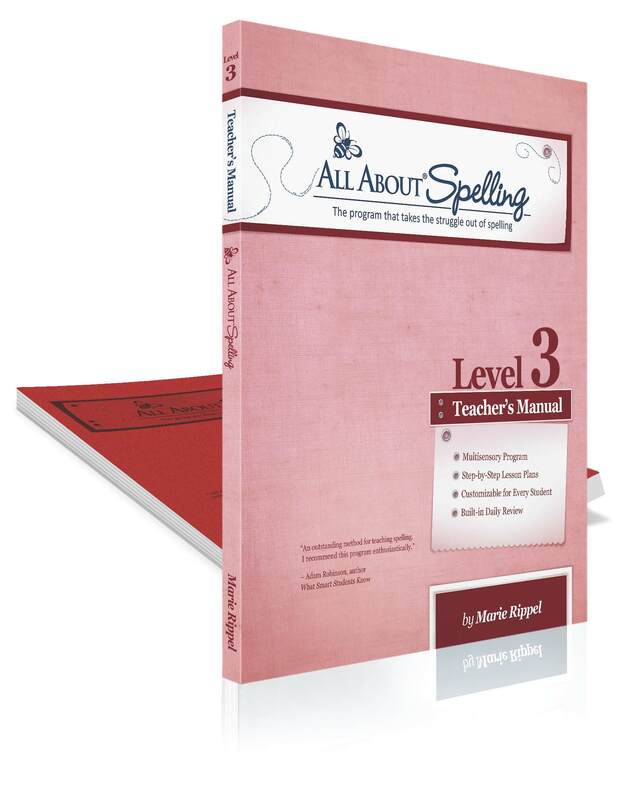 The Teacher’s Manual, which contains an embedded version of the Student Book, provides all the helps necessary to successfully teach the lessons. Suggested key word outlines, brainstorming ideas, and answers to questions are filled in. 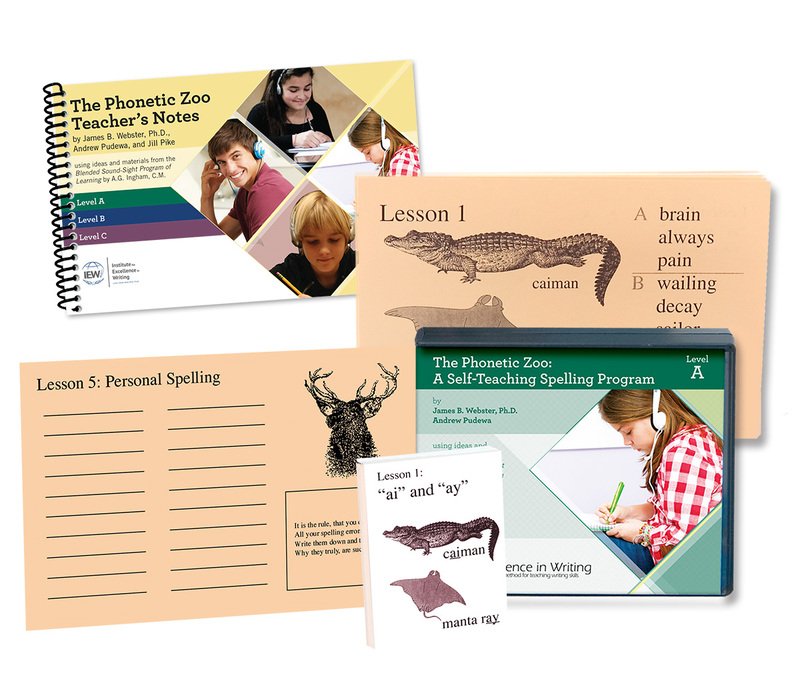 Suggested review games add fun while helping teachers reinforce important concepts.